The current statistics reveal that 50% of marriages end in divorce. But it does not have to be that way. God intended for marriage to be delightful and pleasant. We want to help you to achieve what every married couple desires. 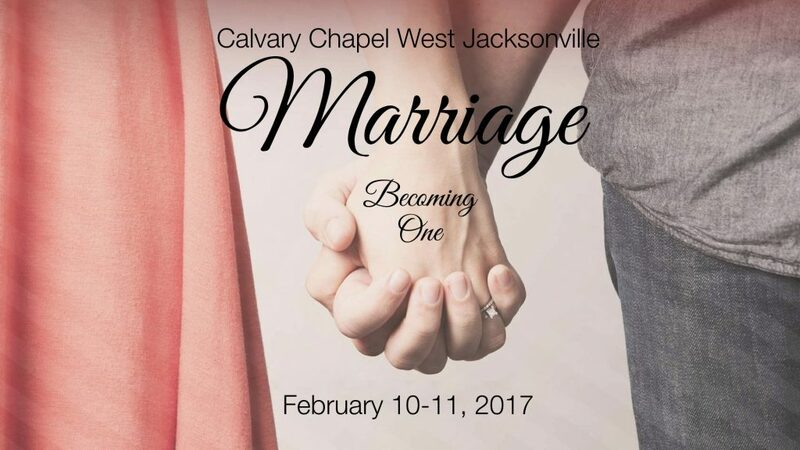 Click on the link below for details and to register for our upcoming “Marriage: Becoming One” conference.